1977 1978 1979 Maico Magnum 250 400 440 Complete Seat Foam Cover Base. We did all of the hard work for you! Pull it out of the box and bolt it onto your bike. 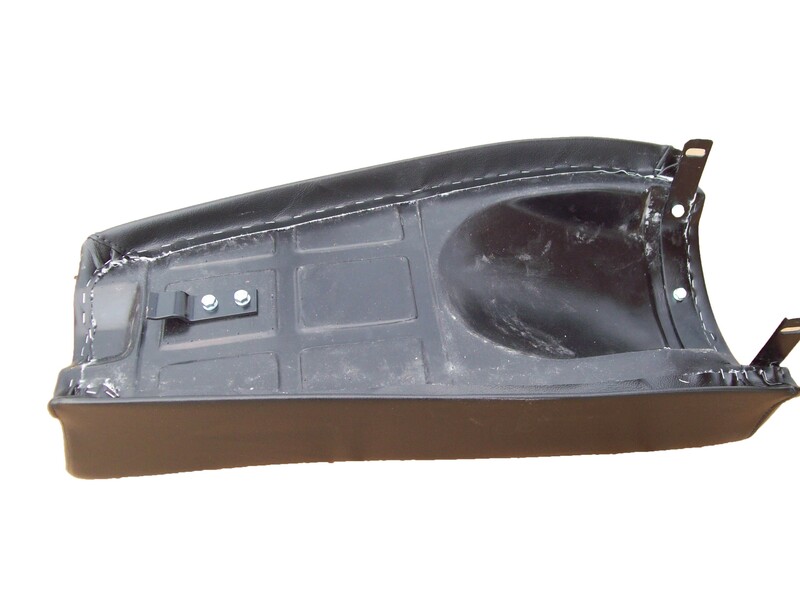 Manufactured from tough, high density polyethylene plastic with steel brackets. 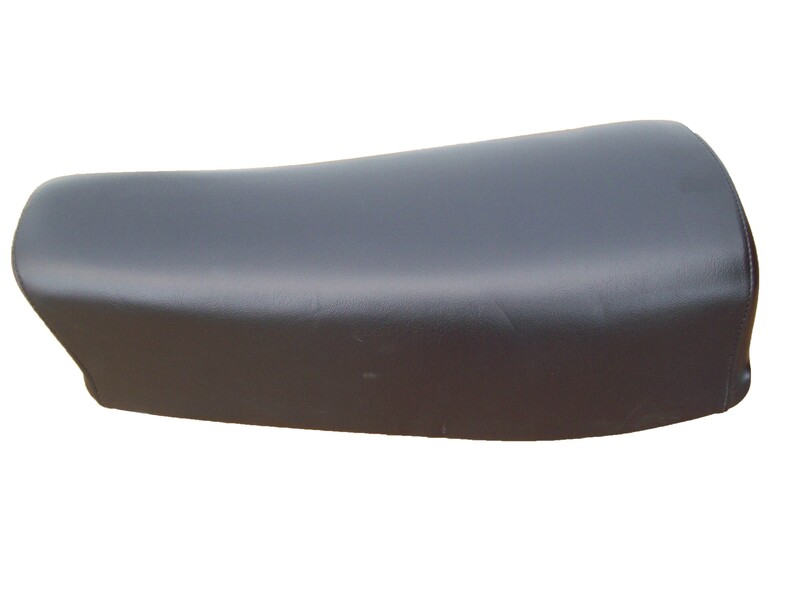 The foam is a urethane foam with a medium to hard firmness.